Is a Clip the Same as a Magazine? 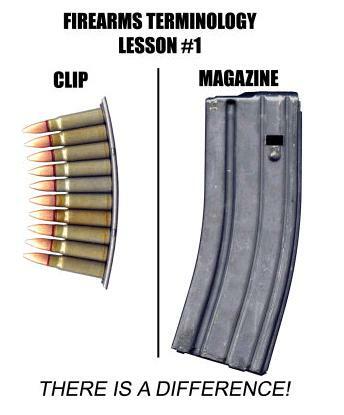 To answer that question right off, I will say that Clip is not a Magazine. There seems to be a lot of confusion on the matter. In a recent episode of CSI they said, “We found a print on the clip he left when he pushed the rounds in the clip”. Hollywood writers, like so many handgun owners, are using the term “clip” to refer to the gun’s magazine. While both a magazine and a clip hold ammunition for deployment into a gun, they are very different in appearance and application. A magazine is basically a rectangular tube that fully encloses a quantity of cartridges that is inserted into the weapon to supply the ammunition for firing. 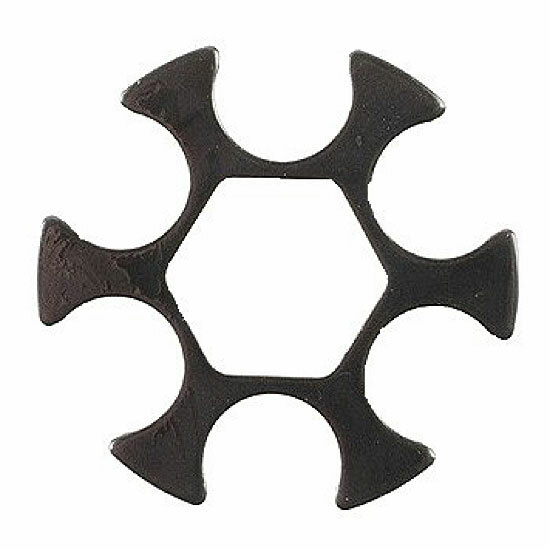 They are designed for use in semi automatic weapons and fitinto the grip of a semi automatic pistol. Magazines vary in width and length, load cartridges in either single or double column, and while the latter hold more cartridges, they can also make the grip thicker. Some magazines are made entirely of metal, while others are a composite of metal and polymer. Nearly all magazines are spring loaded to force the next round into the action. However, clips are usually made of thin metal that snaps into the groove of the case of the cartridge and they are primarily designed for a revolver. A clip will hold the cartridges as a unit that is dropped over the ejector as the cartridges slip into the cylinder holes. They do function as a magazine though in that they enable fast reloads. But clips are more easily damaged and are easier to lose than magazines. So when it comes to clips and magazines, Hollywood may not know the difference, but now you do and can call them on it in the same way I know you now count the number of rounds they shoot. Just remember that clips are for revolvers, and magazines are for semi-automatic pistols (rifles too).